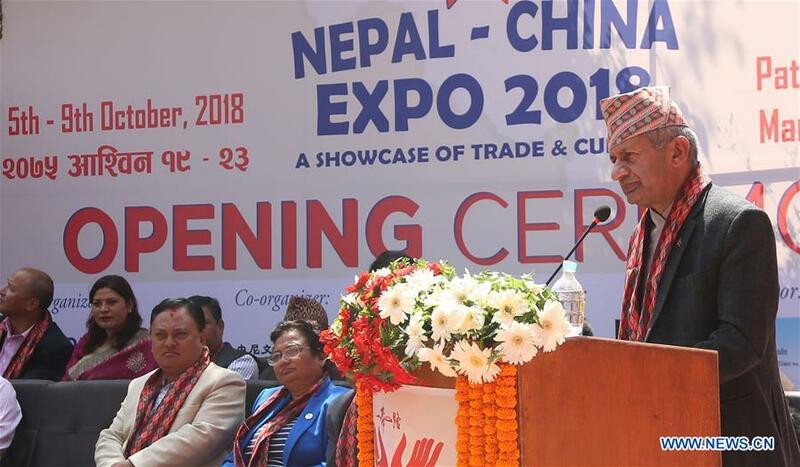 KATHMANDU, Oct 05 : The Nepal-China Expo 2018 kicked off in Lalitpur district, Nepal on Friday, aimed at boosting trade and economy. The five-day expo was inaugurated by Nepali Foreign Minister Pradeep Kumar Gyawali. "Since Lalitpur is rich in handicrafts including metal, stone and wood carvings, such events are very important to promote trade between the two countries," the minister said. The fair can also work as a bridge between Nepal and China by strengthening people-to-people relations, Gyawali added. Noting that Chinese technology and economic achievements can be beneficial for Nepal's trade, Gyawali said Nepal wants to grasp opportunities from the Belt and Road Initiative. Other speakers of the inaugural event highlighted that such expos should be held regularly to enhance trade between the two countries and to promote economic development. There are 100 stalls in the expo, from both the Nepali and Chinese sides. Chinese companies showcased products like garments, electronic items, and accessories, among others, while the Nepali side displayed products such as stone, wood and metal carvings, textile, jewelleries, and local garments. 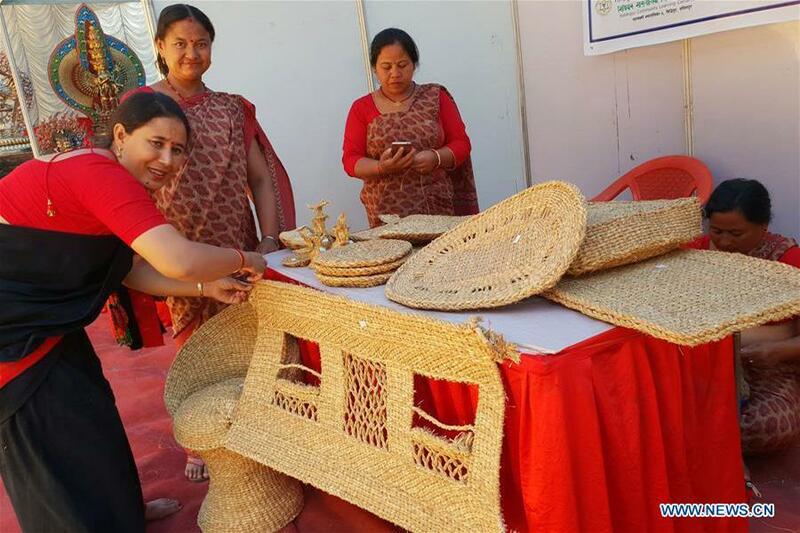 Ratna Bhakta Mali, a wood craft entrepreneur from Lalitpur, told Xinhua that "as wood craft is our family business, I have been involved in this over the last 26 years. Majority of our products are sold in China and the business is very impressive." Besides the display and sale of products, the event also features cultural performances and fashion shows.